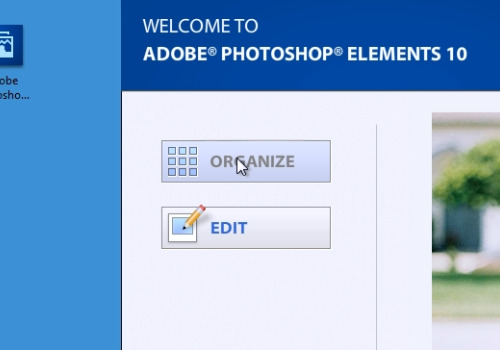 In this video tutorial we will show you how to stop photoshop elements photo downloader. Launch the Adobe Photoshop Elements. Press on the “Organize” button from the startup menu. 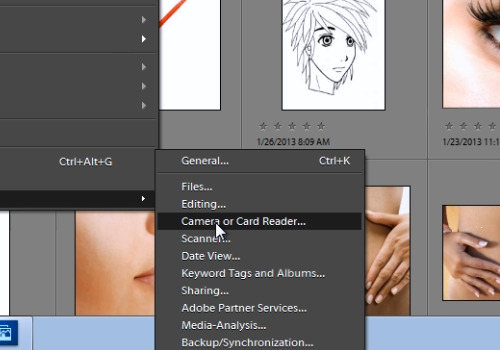 Go to the “Edit” menu, select the “Preferences” option from drop down menu and choose the “Camera or Card Reader” option from the submenu. In the following Preferences window, click on the available device from the Download options section. Then, press the “Edit” button and in the appeared window select the “Show APD Dialog” option from drop down menu. When it’s done, press “Ok”.